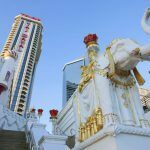 It’s not looking good for the Trump Taj Mahal right now, as the Atlantic City casino stands to be the next brick-and-mortar outfit to fall in the beleaguered resort town’s tumbling domino effect of gambling properties this year. 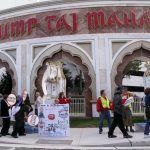 The stand-off between Trump Entertainment and the employees of the stricken Trump Taj Mahal reached new heights this week, as the company warned that the property would be closed for good on December 12 unless the union backs down. Unite Here 54, the main union representing the casino’s workforce, is appealing a bankruptcy order that terminated the union contract, which effectively cancelled the casino’s employees health insurance and pension coverage. 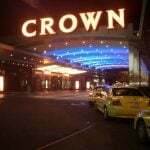 The order was granted by a Delaware bankruptcy court on October 17, and the company says it is an essential step to take in order to keep the casino open and save 3,000 jobs. 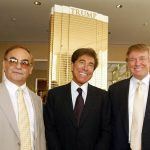 Trump Entertainment is currently pursuing a scheme with billionaire investor Carl Icahn, who owns most of its $286 million debt, of transferring its debt into ownership. Icahn says he is willing to invest $100 million into the casino, if, “and only if,” he is granted certain concessions. These include the pensions and benefits cuts, as well as $175 million in state assistance. New Jersey Senate President Steve Sweeney and Atlantic City Mayor Don Guardian have already rejected the latter request. 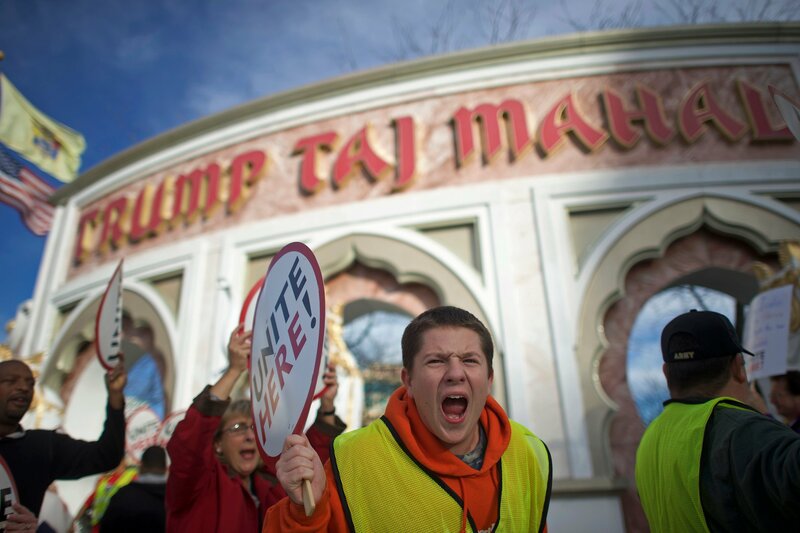 Trump Entertainment has said that its appeal to the union is a “last ditch attempt” to keep the Taj open. In a letter sent to casino employees last week, CEO Robert Griffin said the casino was “a very sick patient lying on his death bed” and asked them to urge the union to stop its appeal. Meanwhile, the company is offering workers an incentive to help them find health insurance through government-run programs under the federal healthcare law. The demonstrations took place not outside the Taj, but close to the Tropicana, which is owned by Icahn, with many protesters holding placards that read: “Billionaire picking over our bones.” Unite Here 54 president Bob McDevitt said this week that Icahn can afford to keep the casino open on his own. CEO Robert Griffin said he has notified the New Jersey Division of Gaming Enforcement of the date of the planned closure. Meanwhile, a court filing by Trump Entertainment on Friday said that the Taj could be liquidated for anywhere from $64 to $80 million if it closes, while the Plaza could yield $16 to 24 million. Total incompetence from the employees to the union leaders to the state and local government. No surprise…..bankruptcy.